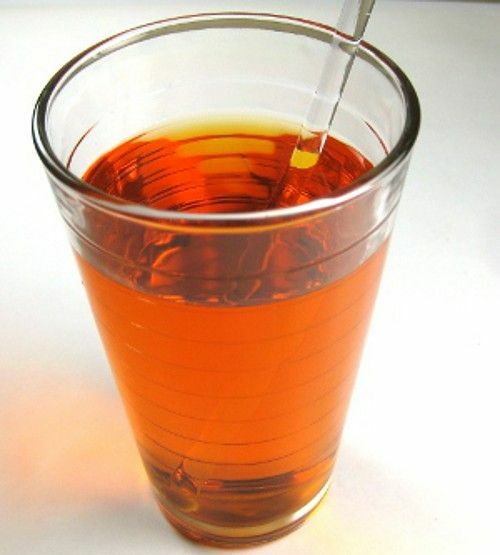 The Fastlap is an old style cocktail, featuring plenty of gin, some Pernod, some orange juice and a touch of grenadine. The orange juice and grenadine make it more drinkable, but it’s still at heart a rather herbal cocktail. Try this drink when you’re in the mood for a martini, but with a touch of something just a little more refreshing and sweet about it. Fill a cocktail shaker halfway with ice cubes. Pour in all the ingredients, and shake until chilled. Strain the mixture into a chilled old-fashioned glass.